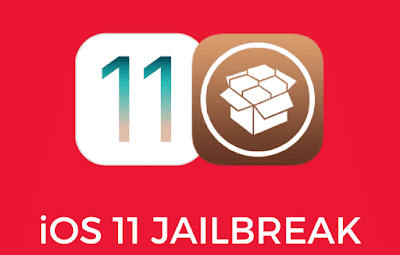 Back in 2015, Nicholas Allegra (Comex), a well-known and talented hacker and creator of the popular jailbreaks JailbreakMe and Spirit, released the Substitute tool, which is an alternative to Cydia Substrate. Then the developer said that he was working on an alternative for Cydia Substrate since this tool was not in the public domain. He believed that the essence of jailbreaking is to take something closed and limited and open it for hacking and modifications. Today another coolstar developer announced that he managed to add support for iOS 11 to the Substitute. It turns out an interesting course of events. 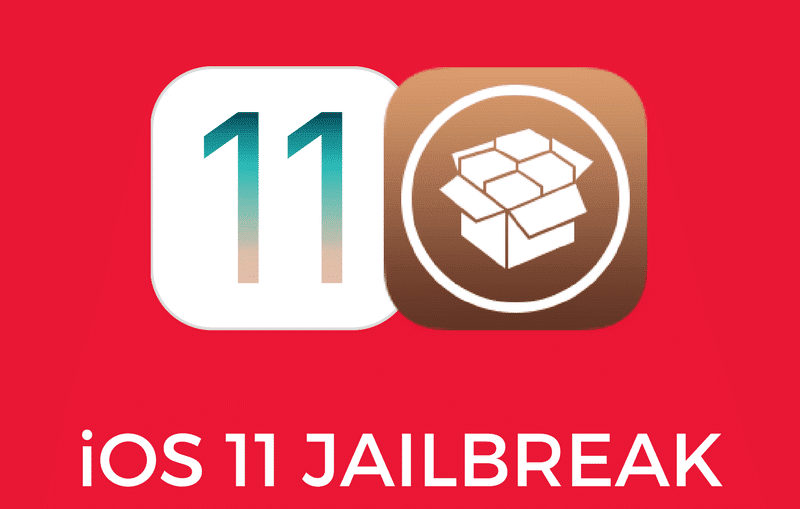 We continue to wait until saurik releases an update to Cydia and Cydia Substrate for iOS 11, so that users with the LiberiOS jailbreak can install tweaks. The screenshot above shows the modified Settings application with the changed option icons. Substitute can also use the Installer Team command, which is working on an alternative to Cydia – Installer 5.